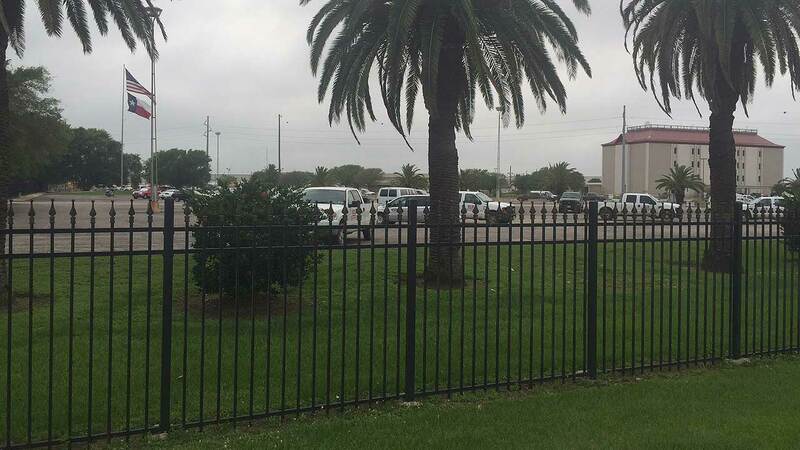 FREEPORT, TX -- An investigation is underway involving the death of a contract worker at Dow Chemical's Texas Operations facility in Freeport today. The man, believed to be a pipe fitter, was employed by the J V Group, which is a major petrochemical contractor. According to a worker who asked he not be identified, the man complained that he felt ill Friday morning. His body was found several hours later inside a portable restroom at the job site. The worker said there had no alarms involving any chemical leak. Dow released the following statement Friday. "Dow is deeply saddened to report that an unresponsive contract employee was found at the Texas Operations manufacturing facility today, and was later declared deceased. The name has not yet been released, pending notification of family. Our thoughts and prayers are with the family, friends and colleagues during this extremely difficult time. An investigation is underway to determine the cause."